High Pressure Air Compressor that we offer comes with bare. It is base plate mounted. It is provided with essential parts like motors, cylinders, compressors and air receivers. 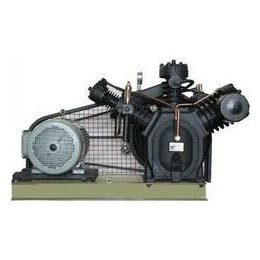 The name of our company surfaces prominently among the trusted Exporters and Suppliers of Air Compressor. Because of our vast distribution network, delivering retail as well as bulk orders for Air Compressor on time has never been an issue for us.